Wer fremde Sprachen nicht kennt, weiß nichts von seiner eigenen. This famous quote of Goethe’s, which translates as, “Those who know nothing of foreign languages know nothing of their own,” is a long-held mantra of linguists and language teachers. Historically, the U.S. has not believed in this philosophy and has lagged in bilingual instruction, even though the number of non-English languages spoken in the country is estimated to be about 350 and approximately 21 percent of the population speaks a language other than English at home. It is true that many developed countries have done better in the multi-language department despite similar nationalist factions in their midst. For example, the majority of the European population can “hold a conversation in a language other than their mother tongue.” Canada is known for its bilingual status, but these successes have evolved in a context of separate solitudes and the perhaps little-known fact that official French is a polarizing issue for many segments of the population. Canada has stuck to its bilingual guns nonetheless, and immersion programs have been part of that program. Immersion as we know it today actually started in 1965 in Quebec with the goal to “immerse students in a school environment in which French would be used for extended periods of time for meaningful and cognitively-engaging communication and, thereby, draw on their natural language learning abilities.” Since then, the “Canadian model” has spread around the globe. Researchers have also studied it a great deal to disprove detractors of immersion (and, by extension, bilingualism), who claim that immersion students come out of school with weaker skills in both languages. Fred Genessee, a professor of psychology at McGill University who specializes in second language acquisition, has explained the benefits of bilingual education: immersion students tend to do very well in all school subjects, they achieve good competency in the immersion language, and they achieve the same competency in English as their non-immersion peers. 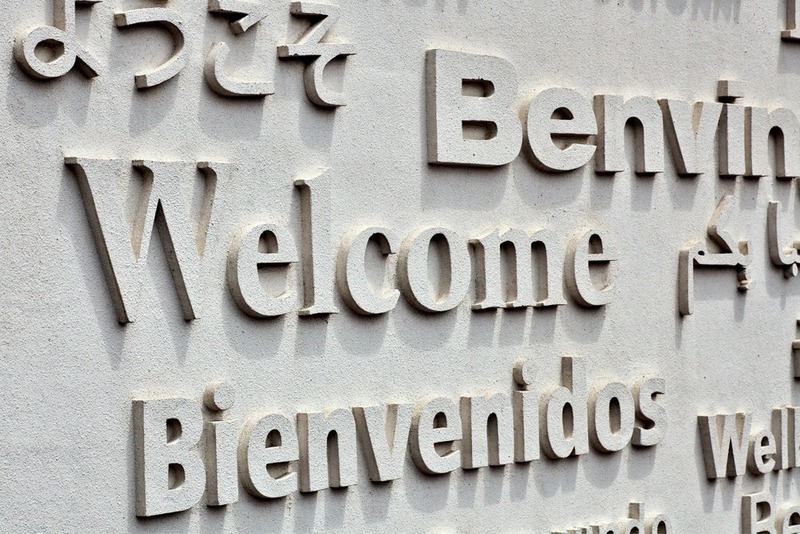 It’s not clear whether bilingualism in and of itself can accomplish this goal. Bilingualism poses great challenges to even to a country like Canada, which is nowhere near as bilingual as some would think. While Canada may have a rather cosmopolitan reputation on paper, bilingualism rates dropped between 2001 and 2011 and only small percentages of Anglophones outside of Quebec are actually bilingual. According to Statistics Canada, “the rate of bilingualism in 2011 was 44 percent for Francophones, compared with eight percent for Anglophones.” In 2011, only about 11 percent of 15- to 19-year-olds could conduct a conversation in both of Canada’s official languages, and “many Anglophones outside Quebec do not retain their bilingualism as they grow older.” A second language is therefore not like riding a bike: constant use is required, and a lack of contact with the target culture is not conducive to practice.